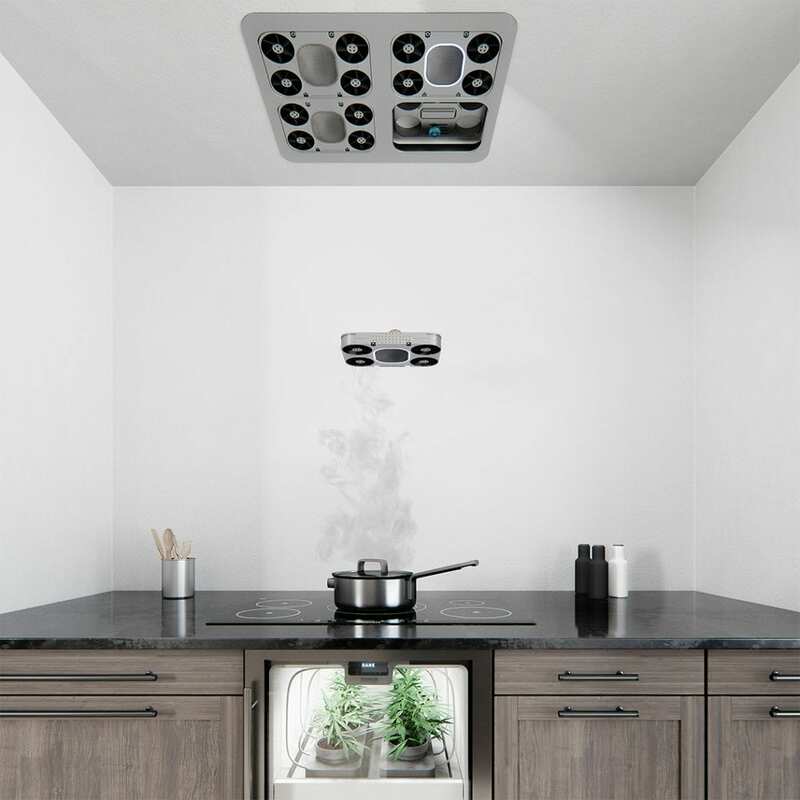 Zephyr continues to lead the luxury appliance category with the introduction of two new products: Hover Range Hood and Presrv™ Ovule Terrarium (POT) Cooler. 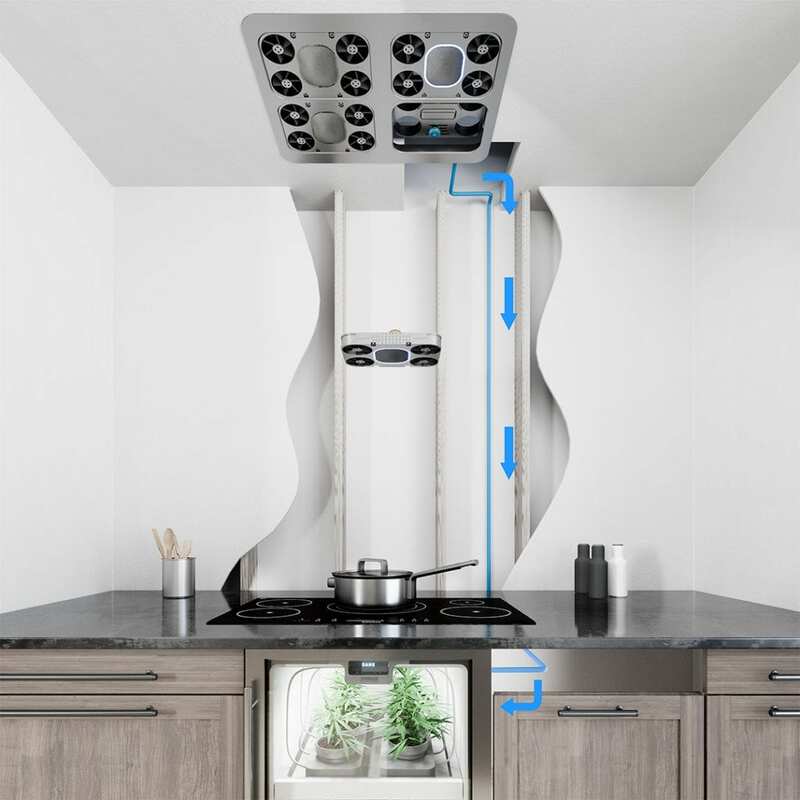 Expanding to its Core and Presrv collections, the Hover hood and POT Cooler feature Zephyr’s groundbreaking new technology, and an exclusive design for consumers interested in home-grown activities. 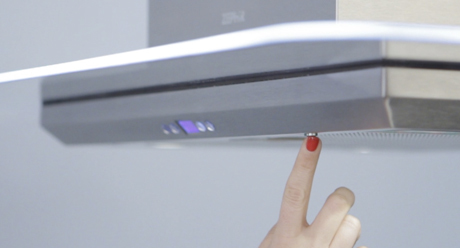 Hover Range Hood is an integrated hood with a minimal footprint that discreetly mounts above the range or cooktop. 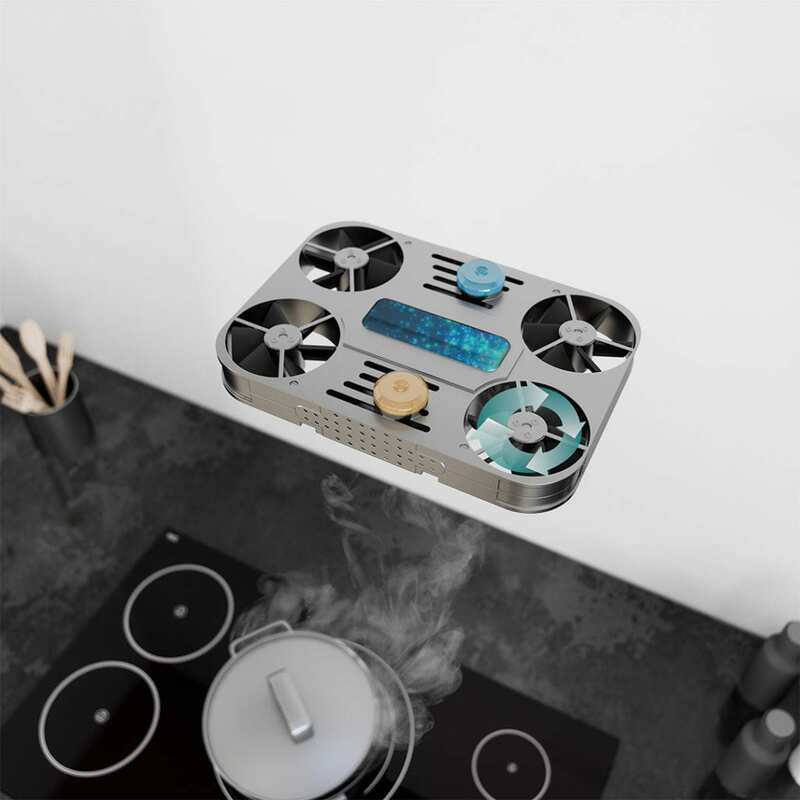 There are four mini drones for each burner nestled inside the Hover dock, which is located inside the ceiling. When one of the burners is activated, the drone is signaled and begins to hover above the burner in use. Each Drone creates a reverse hydro-ionization process to separate moisture and humidity from the air and turns it into water. The water is then drained into a reservoir within the belly of the drone. The drone then returns to the hover dock and that is when the magic happens. 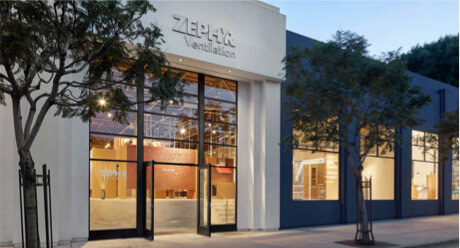 The collected water travels through multiple pipes into Zephyr’s newest product, the Presrv Ovule Terrarium (POT). POT is Zephyr’s first in-home hydroponics garden to ensure consumers never run out of their favorite home-grown herb. 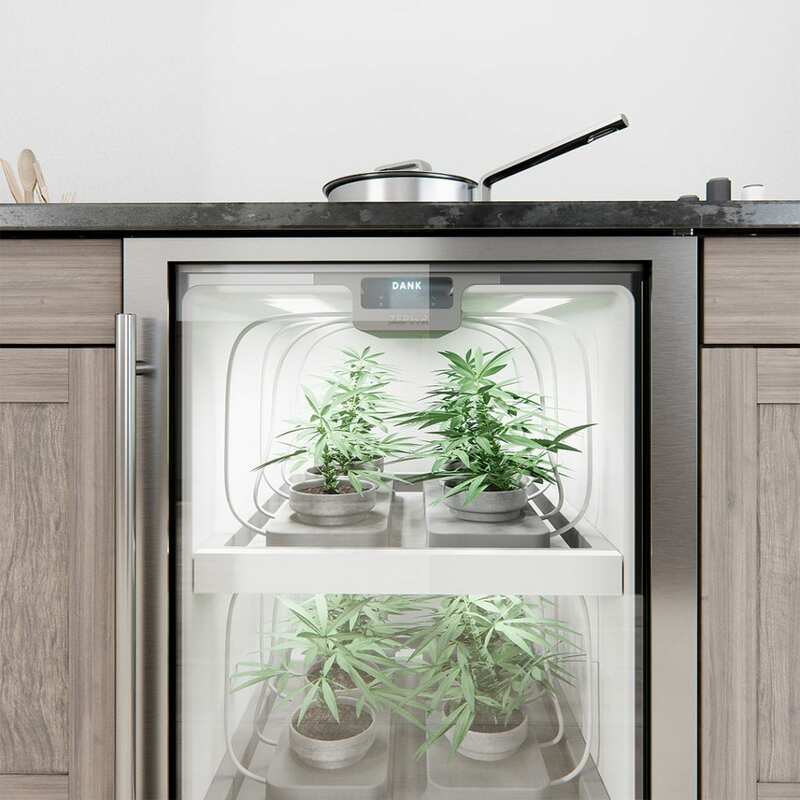 With multi-level UV lighting, a six-plant capacity, and self-watering system, Zephyr POT can be installed perfectly in an under-counter 24-inch opening. 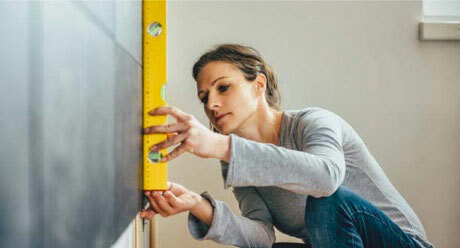 Hover Range Hood and POT are available in the following states beginning April 20th, 2019: California, Washington, Oregon, Nevada, Colorado, Alaska. Coming soon to Michigan, New Hampshire, Vermont, Massachusetts, and Maine.